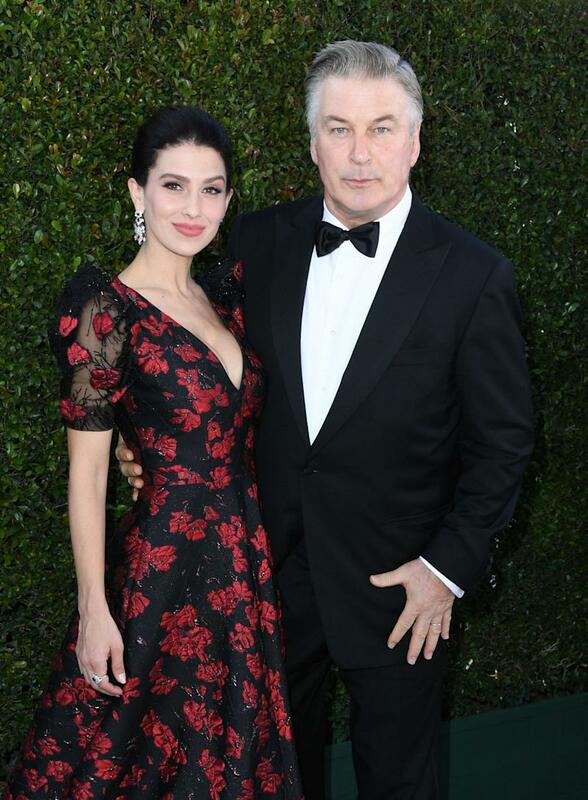 Alec and Hilaria Baldwin. Image via Getty Images. Note: Since publishing, Hilaria Baldwin has confirmed she has suffered a miscarriage. Hilaria Baldwin is opening up about her difficult pregnancy just days after revealing she suspected she was having a miscarriage. In an interview with Today, Baldwin told Hoda Kotb and Savannah Guthrie she was “pretty sure” her pregnancy won’t go full term. After tying the knot in 2010 to actor Alec Baldwin, the pair welcomed four children together: five-year-old daughter Carmen, 3-year-old Rafael, 2-year-old Leonardo, and 10 month old Romeo. Baldwin said she first knew something was wrong when the technician got quiet during her regular checkup. After weighing her options, Baldwin, who frequently appears on Today, revealed the stress of keeping her pregnancy news a secret would have been too difficult to bear alone. Baldwin and husband, Alec. Image via Getty Images. The former yoga-instructor also hoped that by sharing her news publicly, she can help shed some of the shame often associated with miscarriage and infertility. Since posting a lengthy message to her more than half a million Instagram followers last week, Baldwin said she has received a tremendous outpouring of support, both online and off. Baldwin also shared a message to parents and couples planning a family to be kind to themselves, and remember that parenting is filled with highs and lows.